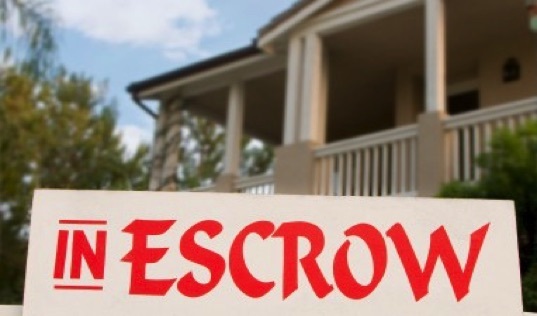 What is an escrow company? An escrow company is a neutral third party retained to handle a deposit of funds, deed, or other instrument, by one party for the delivery to another party upon completion of a particular condition or event. The borrower, seller, lender, and title company, all want the assurance that no funds or property will change hands until all of the instructions in the transaction have been followed. The escrow holder has the obligation to protect the funds or documents while they are in the possession of the escrow holder, and to convey title and disburse funds only when all provisions of the escrow have been met. 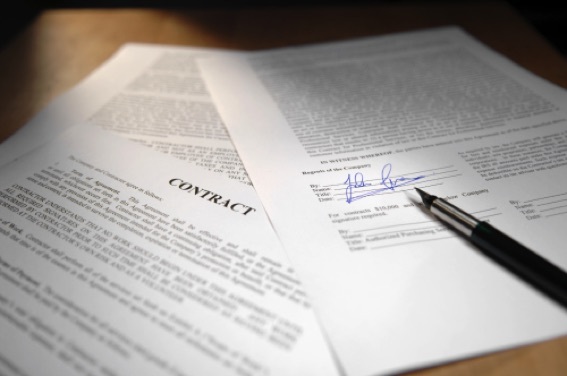 The principals to the escrow, the buyer, seller, lender, borrower, cause escrow instructions, usually in writing, to be created, signed, and delivered to the escrow officer. If a broker is involved, he will normally provide the escrow officer with the information necessary for the preparation of your escrow instructions and documents. The escrow officer processes the escrow, in accordance with the escrow instructions, and when all conditions required can be met or achieved, the escrow will be “closed." Each escrow is unique. The selection of the escrow holder is normally done by agreement between the principals. In a refinance, the loan broker may recommend an escrow. If a real estate broker is involved in a sale/purchase transaction, the listing broker typically (in Southern California) recommends an escrow holder. However, it is the right of the principals to agree on the escrow holder and use an escrow company which is competent and experienced in handling the type of escrow at hand. The law prohibits the payment of referral fees to anyone to ensure the best possible service without hidden costs or fees .